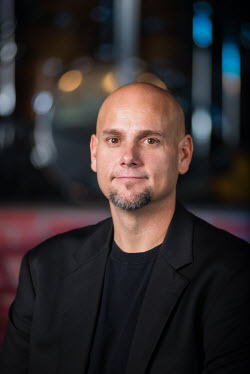 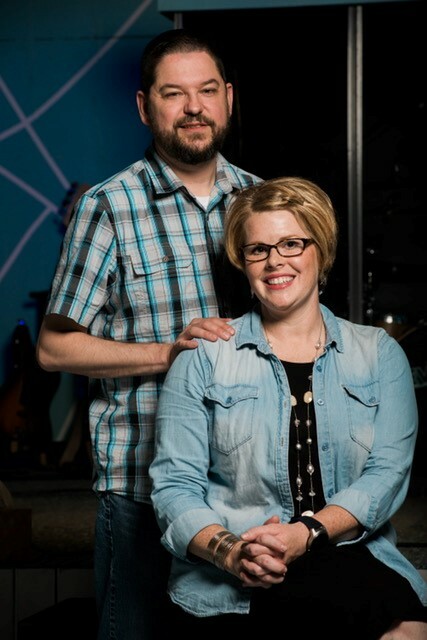 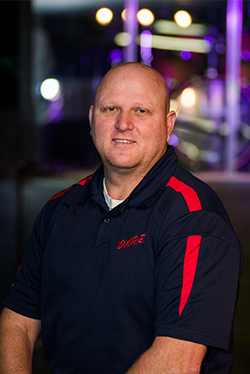 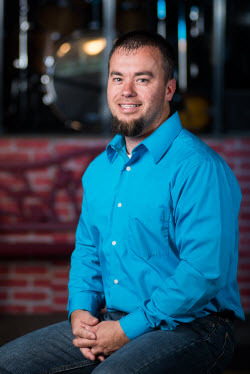 Pastor Josh is a graduate of Asbury University with a bachelor’s degree in Physical Education. 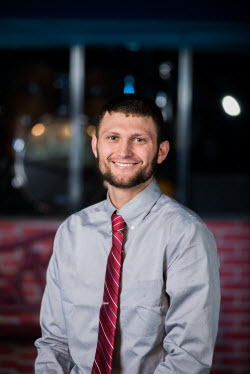 He went into ministry after serving on a mission team through Asbury University’s Baseball Team in the Dominican Republic in 2009. 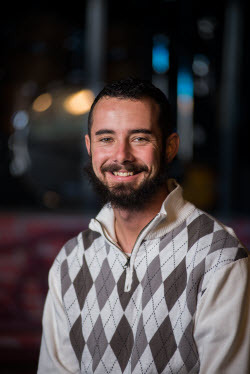 He is currently working on his Master’s of Divinity from Cincinnati Bible Seminary in Pastoral Leadership. 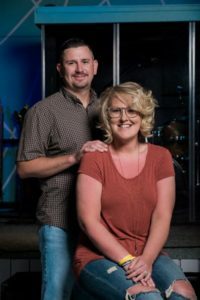 He is married to his beautiful wife Whitney Cummins. 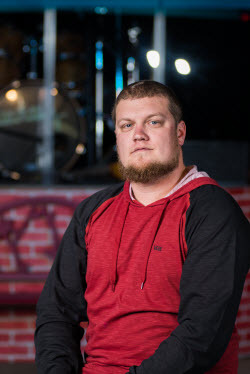 Pastor Josh is a self proclaimed nerd and loves to read, his other hobbies include deer hunting and softball. You can read his blog posting here or Pastor Josh can be reached at pastorjoshcummins@gmail.com.